2.5 All members must be over18 years old on the membership start date. 8.1 Early Cancels – If you cancel more than two hours before the start of class there is no fee applied. This allows waitlist students to be contacted and join the class. 8.2 Late Cancels – If you cancel within 24 hours of the class start time, you will lose a session. PAYG bookings: You will lose the class you have paid for. 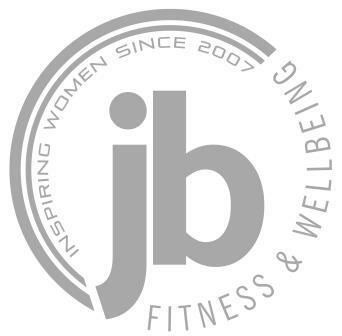 Contract Members: You will be charged £6.00 for not cancelling and not attending a pre-booked class..
• Classes can be booked online up to two weeks in advance. • All students with online bookings must sign in at least 5 minutes before the class starts. Late Entry will be allowed any later than the class start time at the discretion of the Instructor.